Hotel Priscilla, elegant three-star hotel in Rome, located in an exclusive area close to Villa Borghese and the Biopark of Rome comes up with an unmissable offer for all families with children. Thanks to our annexed Taverna Priscilla we are among the few hotels in Rome which can offer the half board service. No need to leave our hotel to enjoy an excellent dinner with typical Roman dishes and our special Kids Menu ... and your children will thank you! Hotel Priscilla offers free tickets to the Biopark of Rome! 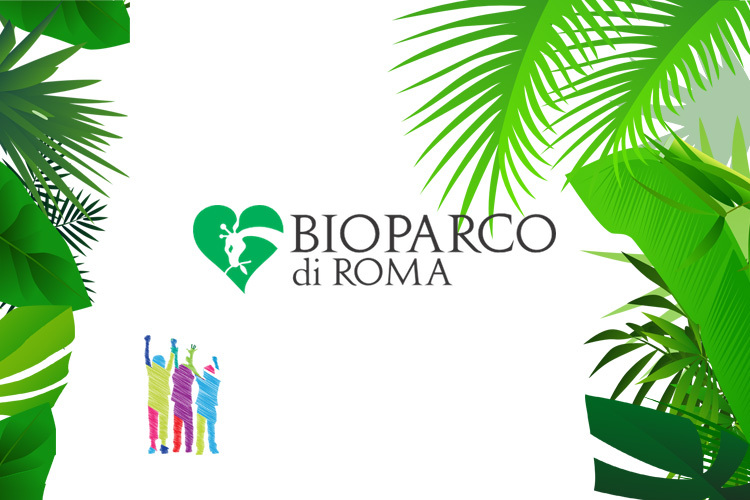 A special gift for your children: remember that the Biopark, located within the wonderful park of Villa Borghese, is one of the most renowned Zoo's in Italy, home to hundreds animal species, also famous as a fun park with many entertainment activities for children. The Zoo can be reached from Hotel Priscilla with a beautiful 20 minute walk across Villa Borghese. This offer is valid all year long exclusively for those who book on this website or by contacting us directly and it's reserved to all families with children staying in half-board at least 3 nights in triple or quadruple room. Hotel Priscilla is waiting for you with joy!